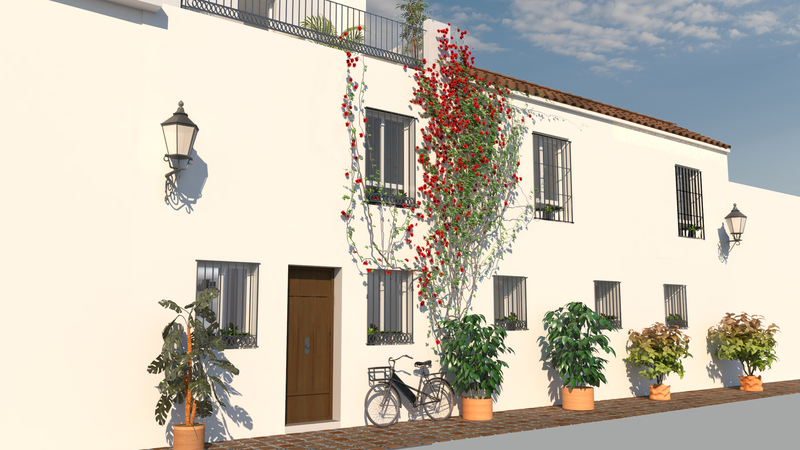 The project, with building licence granted, allows for a townhouse with adjoining apartment to be built with a traditional facade yet allowing for contemporary layout and finishes inside. 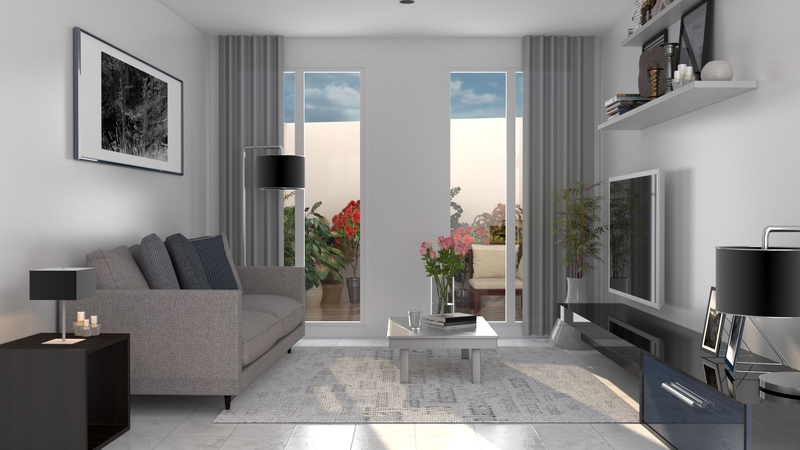 Work has commenced but at this early stage there is flexibility to change the internal layout and finishes to suit your own preferences, with a total constructed area of 156M2, plus patio of 11M2 and terraces of 23M2. 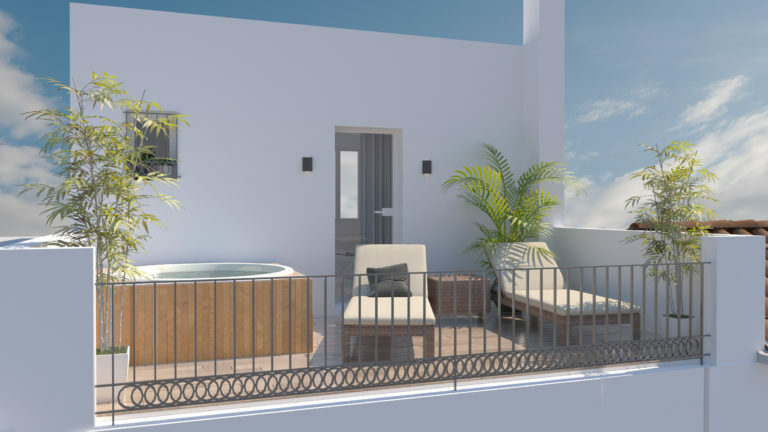 The accommodation comprises three en-suite bedrooms, one of which has a private terrace, a living dining room with access onto a patio, a separate kitchen, and a sunny roof terrace suitable for a jacuzzi. 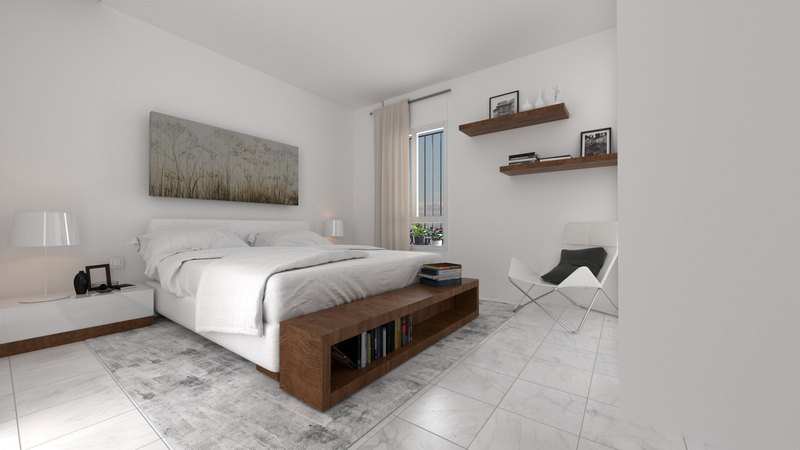 The adjoining apartment has one bedroom, one bathroom and an open plan living room kitchen. 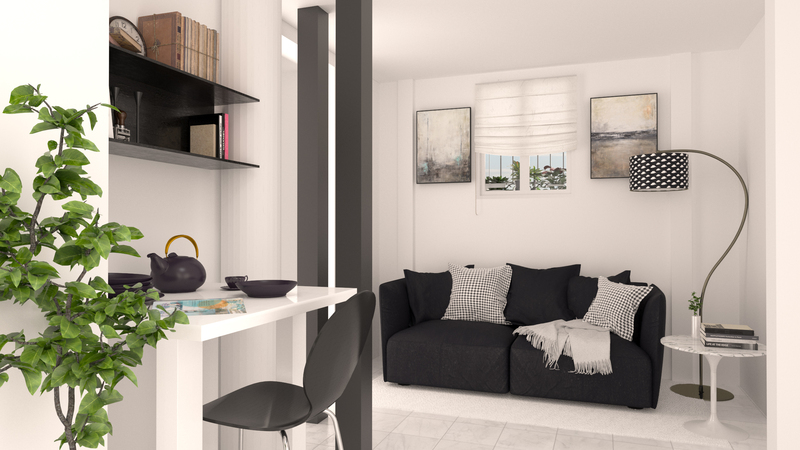 The apartment could serve as a Granny flat, teenage annexe or holiday apartment to let. This could produce a good income as this type of accommodation is in demand in the Old Town. It could also be used for business accommodation. The plot complete with the project can be purchased separately. Marbella Old Town is beautiful and very desirable to live in. Orange Square is famous around the world and living just off it offers a very central location yet a quiet and tranquil setting. The immediate area has numerous bars, restaurants, shops and plazas to enjoy. Malaga airport is an easy journey of around 45 minutes. The stunning beaches of the area are within easy walking distance. World renowned, international schooling and state education is available locally.